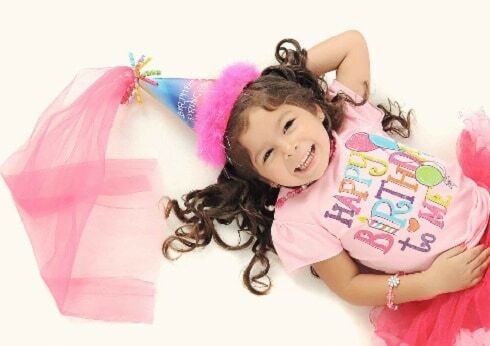 Are you organizing a birthday party and would like to be able to fully enjoy this day or evening? EHG Traiteur and its range of culinary services are at your service. To celebrate the people we love and care about, it is normal to want to organize an extraordinary event. Whether it’s for a 30th or 75th birthday, or a sweet sixteen, the top-of-the-range catering service at the Ecole Hôtelière de Genève will allow you to do things big without having to worry about the preparation. Since its creation, EHG Traiteur has always made a difference by establishing itself as one of the most innovative catering services in Geneva or in one of the neighbouring municipalities such as Carouge, Le Grand-Saconnex, Pregny-Chambésy, Chêne-Bougeries, Cologny, Lancy, Vernier, Veyrier. 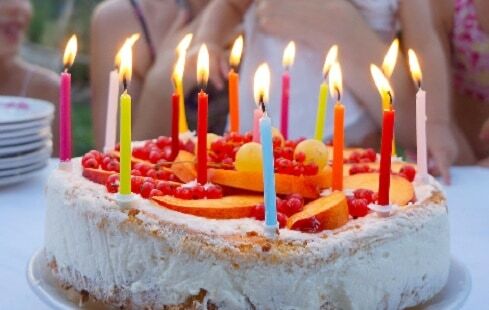 The birthday celebration is one of the most beautiful moments of a year, which is why such an event must be organized in the best conditions, in order to create a perfect unity. Each element is important, especially the choice of a catering service that will guarantee you a perfect execution. Whether it is on our magnificent Hotel Management School site (where the little ones can have fun) or at any other place you choose, in Geneva or its region, you can be sure that your birthday celebration will be a success. It must be said that cooking for a large group can be stressful and requires a lot of time and preparation. By entrusting the care of your reception to EHG Traiteur Geneva, it will be a pleasure for us to coordinate the smallest details with you. For the final touch of the celebration, we will be pleased to have our pastry chef prepare a personalized birthday cake with a theme and/or a special inscription bearing the effigy of the person being celebrated. By using our catering services for your birthday, we will put all our talents at the service of your reception so that it is unique. EHG Traiteur, the catering service of the Hotel Management School of Geneva offers you a maximum of solutions to satisfy all your desires, to serve you a gourmet and exceptional meal. Make your choices in our sample menus.